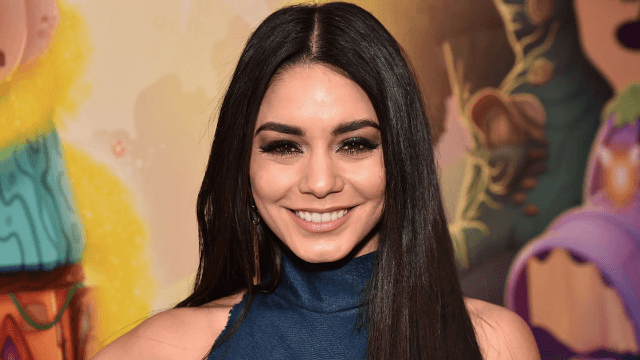 Vanessa Hudgens reveals how she lost 20 pounds. You won't be able to afford it. Actress Vanessa Hudgens revealed how she slimmed back down after gaining 20 pounds for her role as pregnant teen Agnes 'Apple' Bailey in the 2013 film Gimme Shelter, and it sounds both expensive and exhausting. According to Women's Health, Hudgens would go to SoulCycle twice a day following the film's completion, adding "Put me on a bike in a room with loud music, and I'm happy. It’s like dancing without the stress of worrying if you look good!" 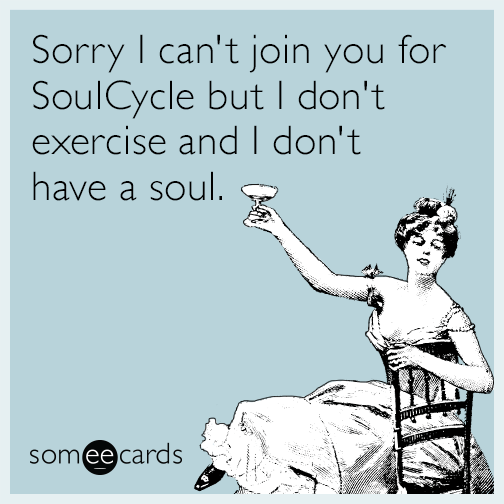 Look, I've tried SoulCycle, and I will spare you the details, but I could hardly walk after my first class. Maybe I'm just a wimp, but I haven't been back since, and the mere sight of a stationary bike makes me wince. So hearing that someone pays to be tortured twice DAILY by the hot spin instructors at SoulCycle leads me to think that Vanessa Hudgens is some sort of sadist. Me telling friends how my first SoulCycle experience went. Also, each class is $34, so Hudgens spent approximately $68 dollars a day on workouts. That is probably peanuts to the actress, but a ton of money to the rest of us normal, non-famous folk. Nowadays, Hudgens attends SoulCycle whenever she can squeeze in a class, but never skips yoga. Additionally, the former High School Musical star revealed that she also takes early morning Pilates classes and does circuit training. My god woman, is there any exercise that you don't regularly do? Let's be clear, I am jealous. Vanessa Hudgens also swears by a high-fat, low -arb diet that involves eating a whole avocado every day...another thing most people can't budget for. However, she also says that everyone should allow themselves a cheat day every now and then. After all, woman can not live on avocado alone.